Pause Your Inbox Over the Holidays. If you’re looking for a way to escape from your email during the holidays, we may have found the perfect solution. INBOX PAUSE calls itself, “the paradigm-shiftingest, game-changingest email innovation of 2012!” While we wouldn’t go that far with our excitement, we do think it’s a handy little tool to minimize distractions in your life. This Gmail add-on places a pause button in your Tnet Mail or Gmail. When you click the pause button, new emails will stop arriving in your inbox. Instead, they will be sent to and held under a special label until you click on the blue unpause button in your Gmail. How to Use Google+ Hangouts to Keep in Touch During the Holidays. The holidays are just around the corner and at times it’s hard to get all those family members together in one location. Well Google has the solution for you. Google+ is Google’s new social networking tool. Google+ allows you to video chat, IM chat, watch YouTube videos together and more. Up to 10 of your friends and family members can be in a hangout at a time. This proves helpful if you have multiple family members or friends across the country. Your friends and family members can be placed in customizable circles and you can choose to “Hang Out” with them. 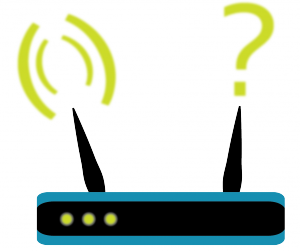 Best Practices for Securing Your Wireless Router. Now that you’ve chosen the perfect router, it’s time to configure your settings. One of the most important measures you should take when you set up your router is configuring your security settings. 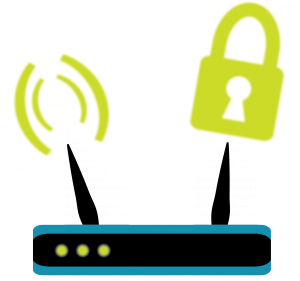 This should be your first step in setting up a new wireless router. 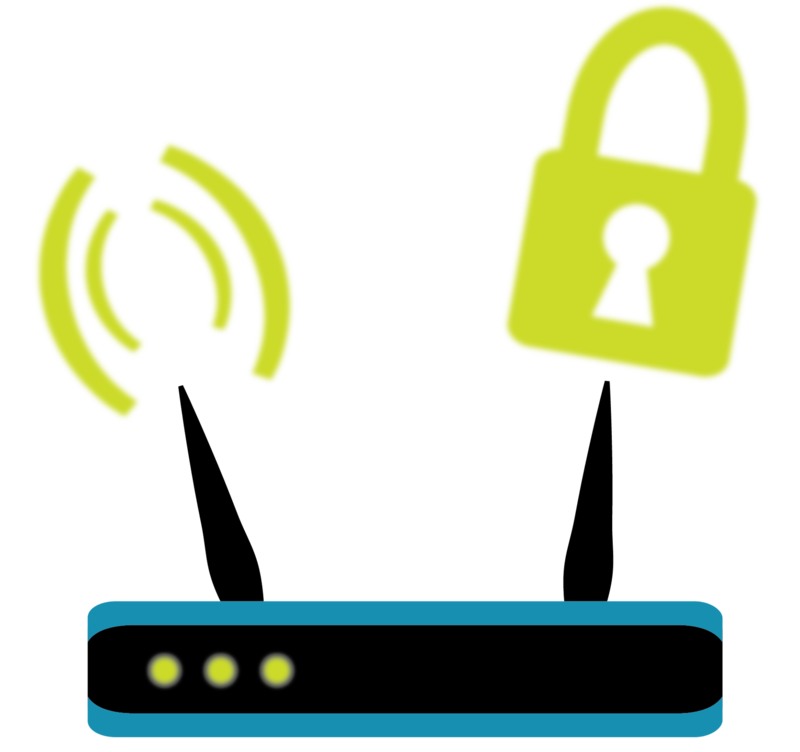 The default administrative username and password that come with most routers are simple and well-known to hackers. To change these settings, refer to your owner’s manual on how to log in to the router’s administrative console, which is generally done through a web browser. Not sure if your new password is strong enough? Read this post on picking a crack-resistant password. With the winter holidays quickly approaching, you may be asking yourself how you will support all of those new computer devices on your wish list. 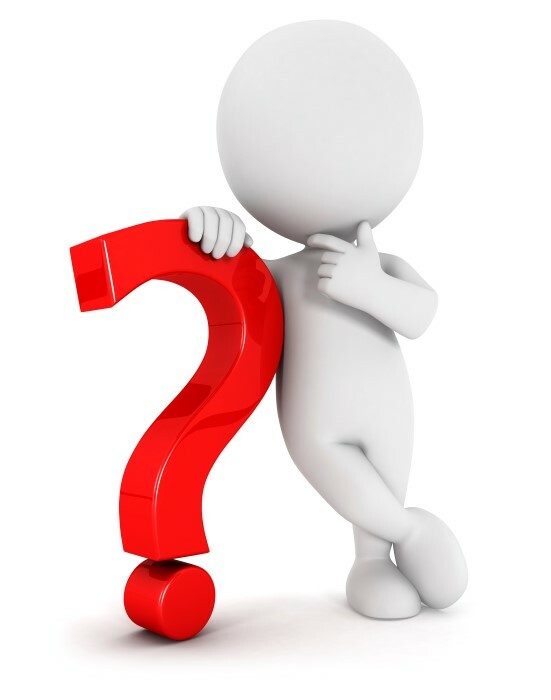 If you are looking for a wireless router for you or anyone else this holiday season, there are a couple questions you should ask yourself before making a router purchase. If you only have a desktop. Don’t bother. 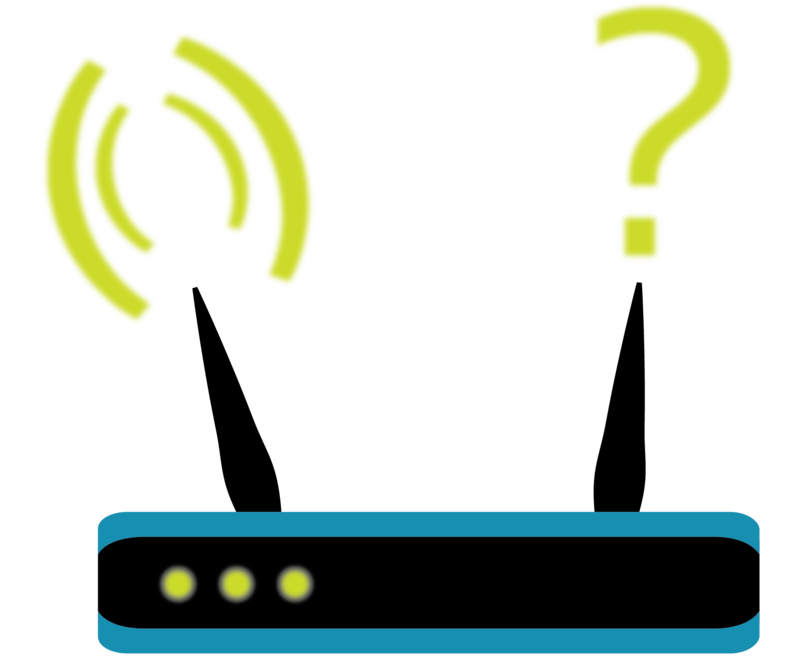 Routers are used to direct data in a computer network, so multiple devices can connect to the Internet and communicate with each other. These devices include tablets, gaming consoles, computers, etc. If you just have a desktop computer, you can simply connect it directly to your DSL modem. If you’re a multi-device user. Like most Internet-users today, you’re going to need a router. So keep reading. Compare Google Documents with the New Google Drive. In April, Google launched Google Drive as a replacement for Google Documents, but not everyone has converted yet. The new program has been compared to Dropbox, which allows you to store and share your documents online and edit them offline. Get Technologically Fit this Summer. 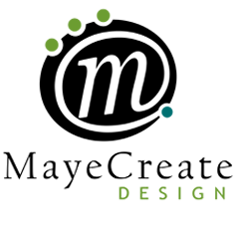 Tranquility’s sister company, MayeCreate, does website and print design for clients locally and throughout the Midwest. This summer, MayeCreate is offering its annual Lunch and Learn series of hands-on workshops geared to expand attendees’ digital horizons. Lunch from the Bread Basket Cafe is also served during the workshops. Classes take place the second Wednesday of the month at the MayeCreate office, 307 Locust downtown Columbia. The remaining workshops for this summer are Under the Hood of Google Analytics and Flash Back to WordPress. Share Your Google or Tnet Mail Calendar With Co-Workers. Google Calendar and Tnet Mail’s calendar present a great opportunity for businesses that need an easy, succinct way to keep organized. These calendars allow users to share their events with coworkers or other contacts. Read through the simple steps below to start collaborating online. Locate the My Calendars section on the left side of the screen. Find the calendar you would like to share, hover your mouse over it and click on the arrow that appears. 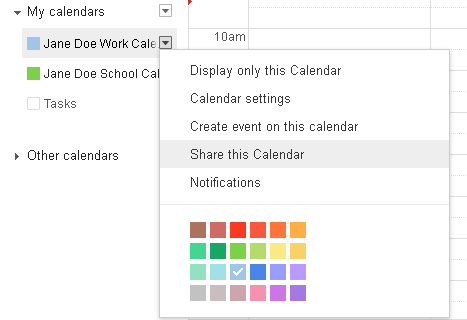 In the drop-down menu, select Share this Calendar. You will be redirected to a new page. In the section titled Share with specific people, enter the email address of the person you would like to share your calendar with, select their Permission Settings and click Add Person. Click Save.